Flights to Colombo and onwards to Male with Sri Lankan Airlines from Heathrow, accommodation throughout, return private transfers in Sri Lanka, return speedboat transfers in The Maldives and prepayable taxes. Combine UNESCO World Heritage sites, colonial history and cultural delights on this privately escorted tour. The stunning island of Hudhuranfushi translates to "Island of White Gold" and when you see the beaches, it's easy to see why!  Regional Departures: Regional supplements are available from Manchester from £165, Belfast from £165, Newcastle from £165, Edinburgh from £165, Glasgow from £165. Other regional airports may be available, please ask for details. 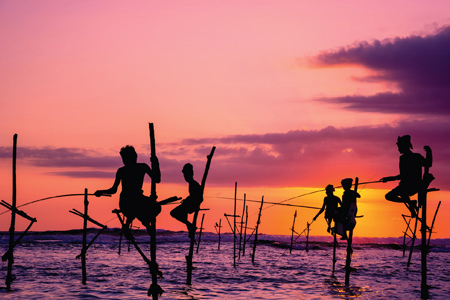 Named as Lonely Planet's top destination for 2019 and romantically christened the "teardrop of India", Sri Lanka is full of surprises. 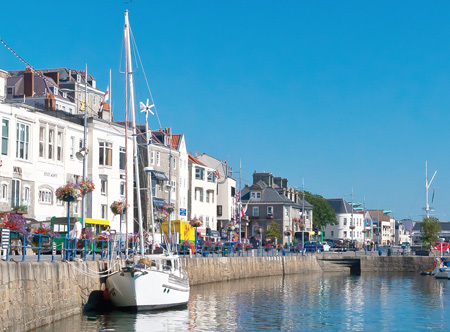 Along with a stunning coastline, the island offers history spanning 3,000 event-filled years, nine UNESCO World Heritage Sites and culture of unbelievable depth and diversity. Set amongst lush, green and picturesque mountains lined with tea plantations and alongside golden, sandy beaches, the setting is spectacular and makes for a holiday to be remembered forever. 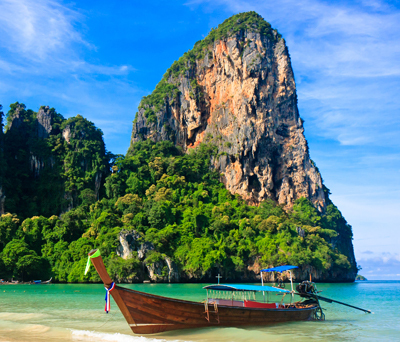 A string of enchanting beaches with swaying palms and the warm, tropical waters of the Indian Ocean dot the coast for over a thousand miles, so no matter where you go, you're close to a dazzling gem. The south and west coast includes Negombo on the western coast, a small resort town known for its fine beaches and superb seafood while the established resort of Bentota has excellent accommodation options and fabulous array of watersports. Nearby Kalutara is a bustling village well known for its fantastic beaches and handicrafts; Ahungalla offers a more serene pace of life and popular Galle is home to gorgeous stretches of sandy beaches a well as the colonial Dutch Fort area. 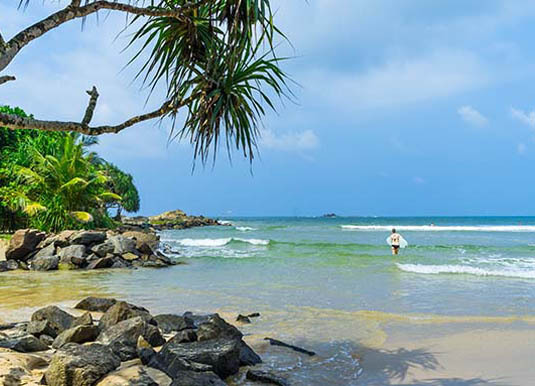 Tangalle is home to stunning beaches, picturesque coves and gentle reminders of the colonial era and charming Hambantota allows visitors to experience natural beauty, wildlife and heritage sights as well as sweeping sandy beaches. Yet to be fully discovered, the east coast resorts of Trincomalee and Passikudah are home to long white sandy beaches, fantastic surf and mangrove lagoons, ideal for diving, snorkelling and whale watching. 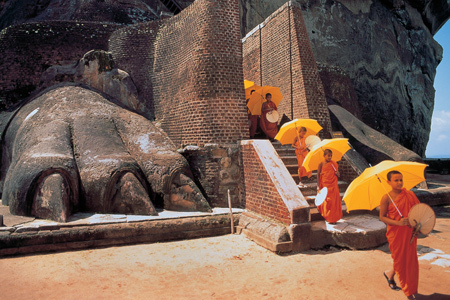 Sri Lanka's cultural triangle is a treasure trove of some of the island's, if not the world's, finest ancient monuments, which extends from medieval Kandy to the ancient kingdom of Anuradhapura to the north and Polonnaruwa to the east. Sights include the unforgettable rock fortress of Sigiriya, the incredible cave temples at Dambulla, the striking remains of Polonnaruwa, the jungle-swathed ruins of Anuradhapura and the Temple of the Sacred Tooth in Kandy. Experience the wild side of Sri Lanka at one of its National Parks. Yala is the country's foremost wildlife destination, where elephants, leopards, crocodiles and monkeys roam along with exotic birds and insects. 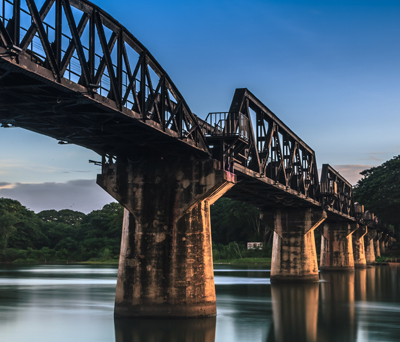 Another popular park is Udawalawe, an ideal place to see herds of majestic elephant in their natural surroundings, or Gal Oya, where boat safaris are offered, while Sinharaja is Sri Lanka's only remaining primeval rainforest. For a truly spectacular natural sight, don't miss the annual Elephant Gathering (Aug- Sep), when wild elephants from the surrounding wilderness make their way to the shores of the Minneriya Resevoir in Minneriya National Park. Meanwhile, the ocean surrounding Sri Lanka is home to blue whales, sperm whales and lively dolphins with sightings possible between November and April in Mirissa (close to Galle) and Kalpitya (west coast) or between March and April in Trincomalee. 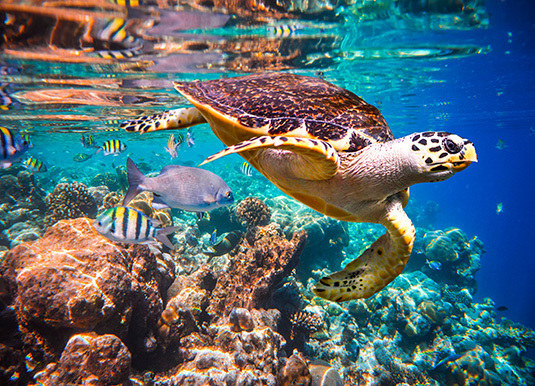 A variety of sea turtle species can be seen year round in Kosgoda (near Galle) or Rekawa (near Tangalle). 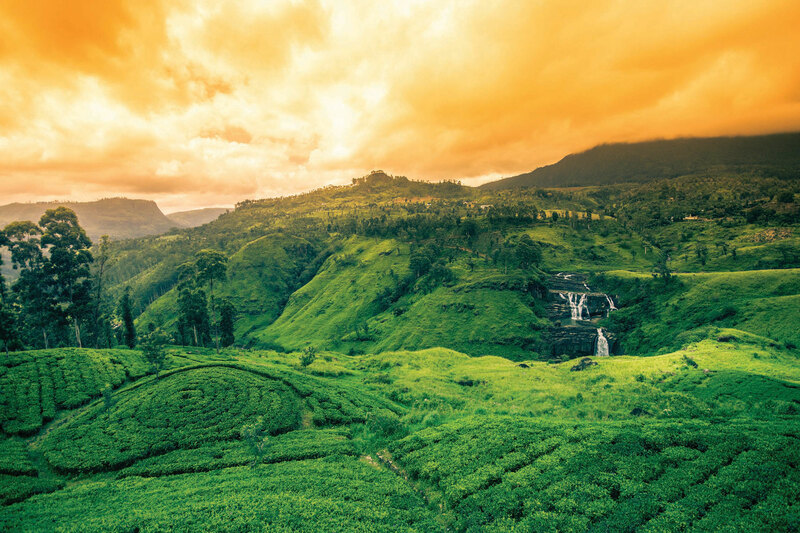 Let's not forget the mesmerising landscape of Sri Lanka's cool central highlands, where lush green tea plantations dating back to the colonial era carpet the rolling hills. At its heart is Nuwara Eliya, where the colourful saris of the tea pickers dot the hills and restored plantation bungalows provide a perfectly serene retreat. 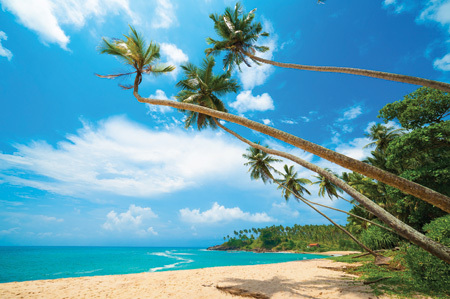 If a Sri Lanka holiday appears to be your cup of tea, let Premier Holidays create the perfect holiday for you…. Escape to these Indian Ocean gems and prepare to be dazzled by flawless white powdery beaches enveloped by shimmering turquoise waters, vivid coral reefs and some of the most incredible underwater life on our planet. It's the ultimate beach escape. The 1,200 islands of the Maldives are spread out over 26 coral atolls and every resort has its own private island with one for every occasion and budget be it romantic barefoot luxury, tiny hideaways, adult-only havens or larger all inclusive resorts with abundant facilities for all ages to enjoy. 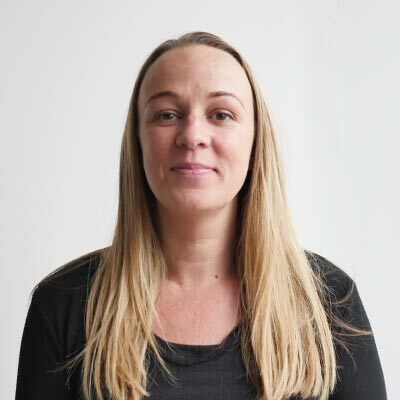 The scenic splendour isn't blotted by high rise hotels as accommodation is usually in low rise buildings, rustic garden or beachfront bungalows and overwater villas. If you're not lazing on the sands chances are you'll be taking a dip in the warm, clear waters or perhaps trying your hand at watersports, such as kayaking and stand-up paddleboarding. You'll find dive centres at most resorts for those wishing to explore the renowned underwater coral gardens that are home to turtles, manta rays, sharks and brightly coloured fish of all shapes and sizes. If diving's not for you, choose a resort with a house reef accessible from the beach and within a few steps off the shore you can view the wonders of the deep with just a snorkel and mask. 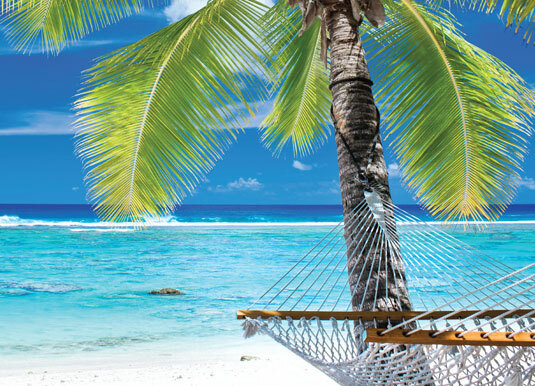 Many islands offer cruises to uninhabited islands for a true Robinson Crusoe experience; fishing trips in search of the catch of the day or sunset cruises around uninhabited islands which is a blissful way to end the day. 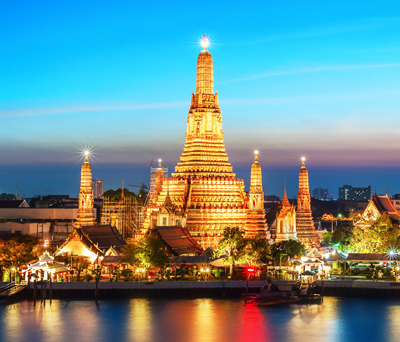 Excursions are also available from many of the speedboat accessible resorts to the tiny capital, Male, where there's shopping opportunities as well as the chance to see real life away from the tourist islands. Over the years the Maldives has become synonymous with peace and serenity that comes from being far away from urban life. Spas are a natural extension of that tranquility, ensuring an even deeper sense of utter relaxation and as each of our featured resorts has its own spa why not indulge and treat yourself to some pampering or rejuvenation. Whilst most resorts have bars, some live music and a few larger ones even have small nightclubs, the Maldives is not a destination for party animals. For many, evenings in the Maldives offer the chance to sit back enjoy tropical themed drinks and mouthwatering cuisine in simply stunning surroundings. Look out for our all inclusive hotels, which provide an opportunity to do as much or as little as you like and are perfect if you like to plan your holiday budget.